If you are looking to buy a house, you might be curious about how to get the most house for your money! After all, it is likely the largest purchase you will ever make. If you want to learn more about getting a Houston house for a great price, check out our latest post! With the high costs of homeownership, more and more people are considering alternative ways to afford their dream home. From grants to crowdfunding, we will show you how to get the most house for your money in Houston. There are all sorts of programs out there that can help you buy a home in Houston. Explore your options, both government-backed and beyond. Most people never look into these programs, and as a result, miss out on all of the benefits available to them. There are programs that can help with your downpayment, remodeling, relocation and more. Take some time to do your research and learn more about all of the programs available to you. When you buy directly from a seller, you eliminate many of the costs of a traditional sale. If you are able to pay in cash, that is even more money you will be able to save. There are many private sellers looking for a fast sale. Because there aren’t any commissions or listing fees involved, you will be able to negotiate a better price. 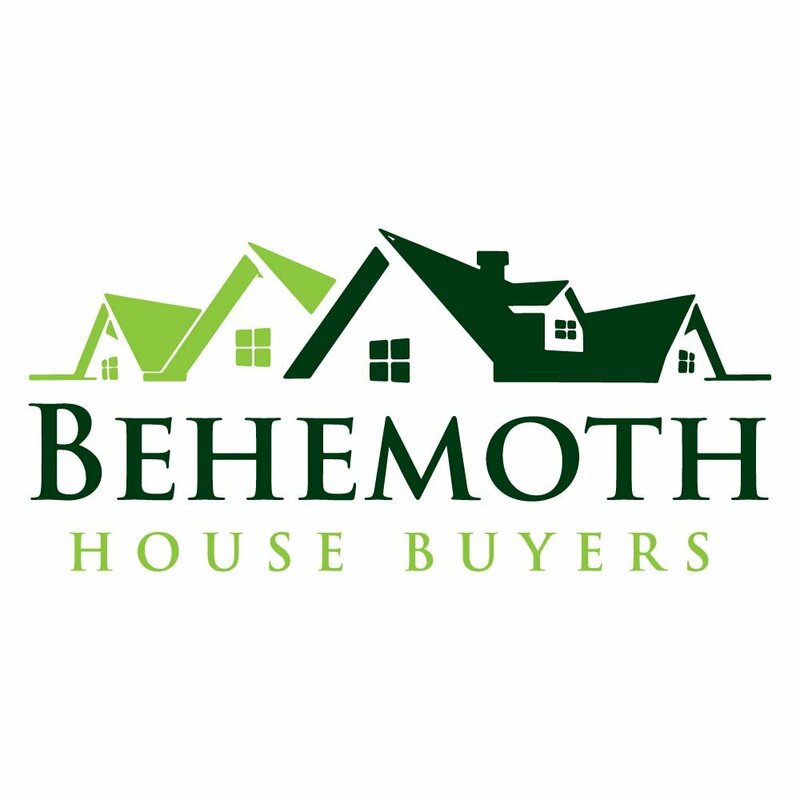 You could also opt to purchase from a professional home seller such as Behemoth House Buyers. We sell Houston houses at incredible discounts. A short-sale or foreclosed property will likely cost much less than a house you find on the MLS. However, the process to purchase can be challenging and there is likely going to be a fair amount of competition. If there isn’t beware. That might be major property defects that will end up costing you in the long run. You should always take caution when buying a Houston foreclosure. There might be much more wrong with the house than you are able to see.